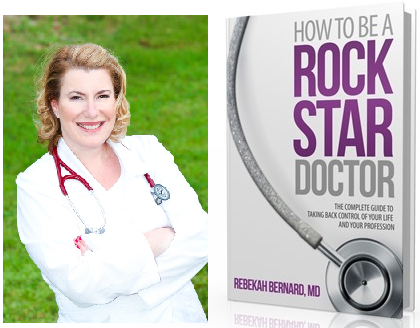 Dr. Rebekah Bernard, author of How to Be A Rock Star Doctor, is a practicing primary care physician in Collier County, Florida. Come join us to learn how you can take back control of your life and your profession in celebration of National Women in Medicine Day. and make your patients happier by following the rules of Rock Star physicians. 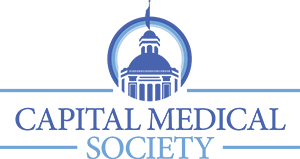 Get the most out of each patient encounter, maximizing profit while improving patient satisfaction, and protecting yourself from burnout and compassion fatigue. CMS Members and CMS Alliance Members are invited. Advance reservations are required by February 3.